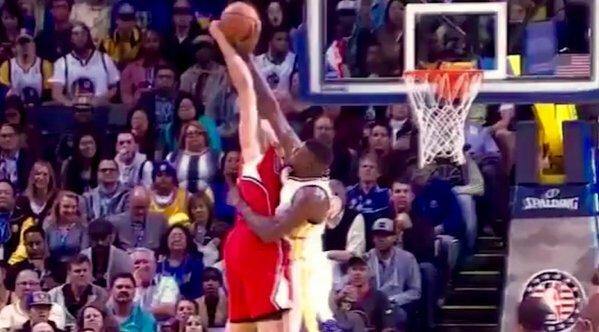 Festus Ezeli is very brave for taking a risk on trying to guard a Blake Griffin dunk attempt. Either he was going to get posterized, or he makes an amazing play on one of the most feared dunkers in the league.  The risk payed off for the Warriors big man, as he blocked the Clippers star's dunk attempt that usually ends up going on 99 percent of the time.